We know very well the carbon mountain bike is extremely popular in North America and it seems that it’s getting much more welcomed in Europe and in other parts of the world, too. 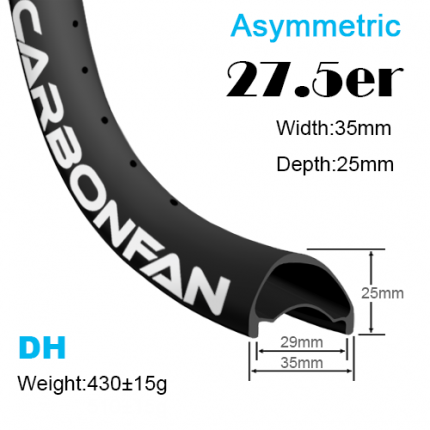 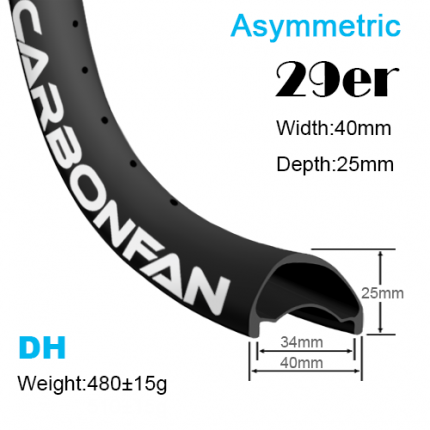 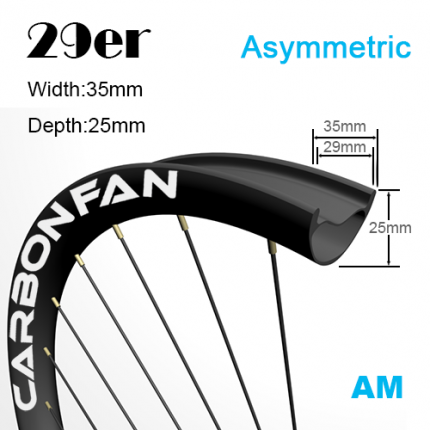 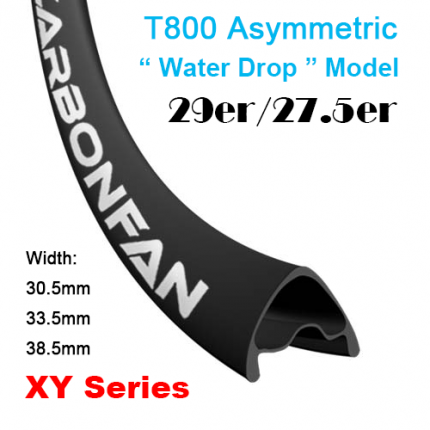 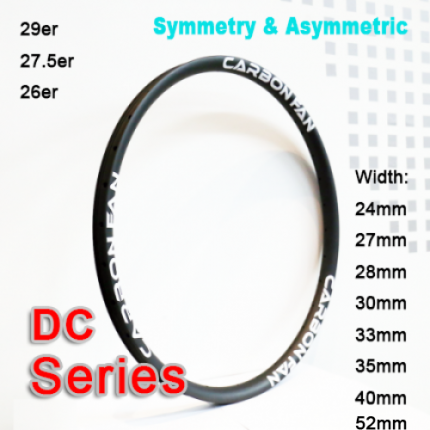 Consequently, Carbon mountain bicycle plays a more significant role in our product line. 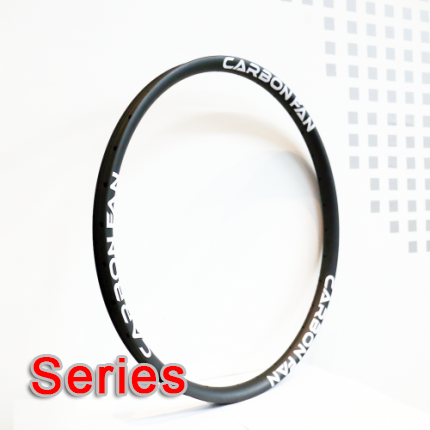 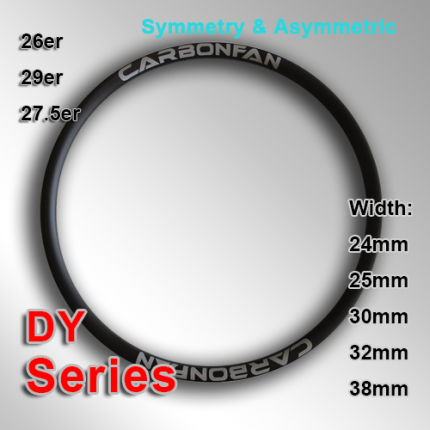 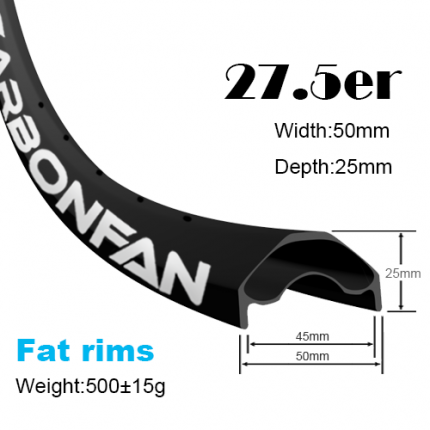 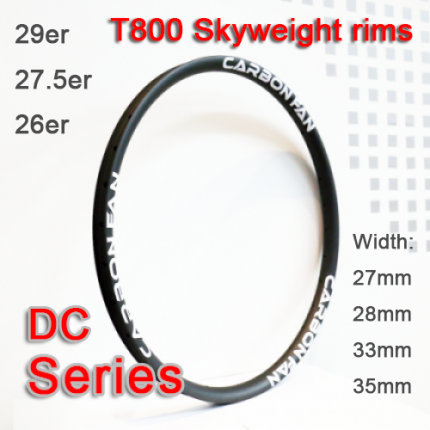 At present, our main mountain bicycle products stay still on carbon rims and wheels, which can be called our passion field. Later we think we’ll soon develop other things, such as frames, handlebars, forks.